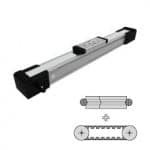 Contel is the official provider of UNIMOTION, the manufacturer of Wide range of mechanical linear units, Compact linear units, electric cylinder is based on the Standard ISO 15552, multi-axis systems as well as customized solutions for high dynamic demands. 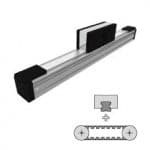 Contel provides services of designing, planning and installing motion applications at the customer location. 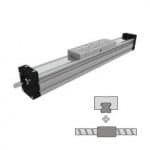 With a team of professional engineers who are responsible for application design, mechanical design and engineering, Contel providing high quality solutions for motion application with UNIMOTION products. 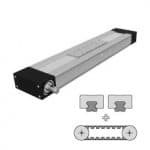 UNIMOTION well known in their quality, reliability, a good price/performance ratio and short delivery times that leads harmonized to perfection. 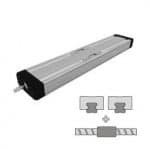 Thus, in the production of their standard linear units as well as individual and complex special linear units, they can guarantee high capacity, flexibility and precision.